Li Pai, Guan Xiaohong, Wu Jiang, Zhou Xiaoxin. 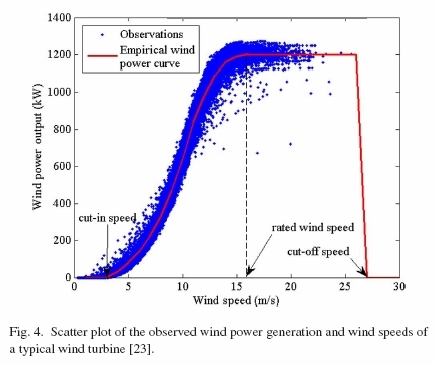 Modeling dynamic spatial correlations of geographically distributed wind farms and constructing ellipsoidal uncertainty sets for optimization-based generation scheduling[J]. IEEE Transactions on Sustainable Energy, 2015, 6(4): 1594-1605.